Now, would you look at this? I’ve actually got a figure to show to you guys! As the figure world is horribly nonconforming to my type of collection these days I resorted to hunting down some figures that have been sitting on my wishlist forever and as it happens Kee Keema here was a lucky find on yahoo auctions I just couldn’t pass. 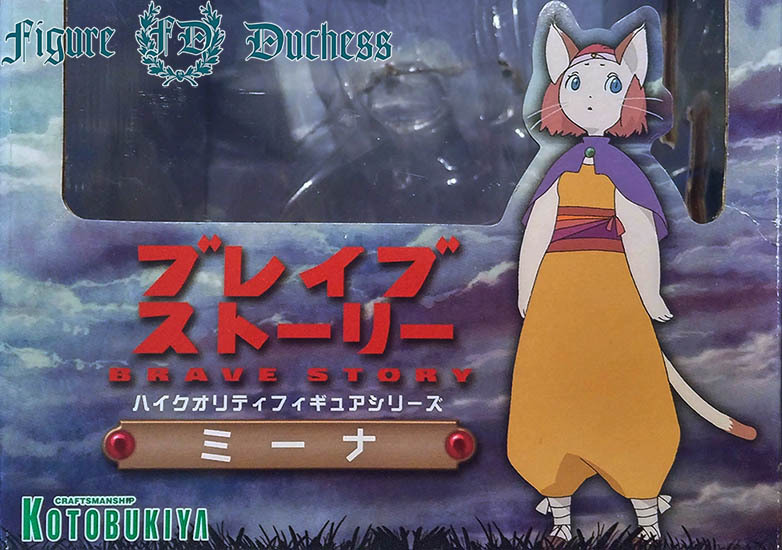 This will also be the first part of a three-part series for Brave Story figures, as I’ve gotten the main trio for my collection. Japan Crates customer service is amazing! They are quick to reply and they’re always friendly and very helpful when things go wrong a little. 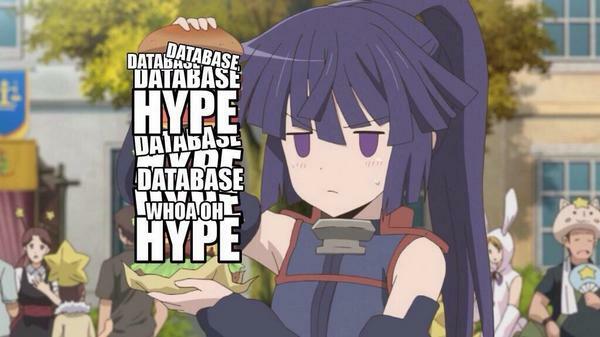 I recently moved renewal/shipping waves and that went fast and without any problems as well. I’ve got nothing but praise for them! 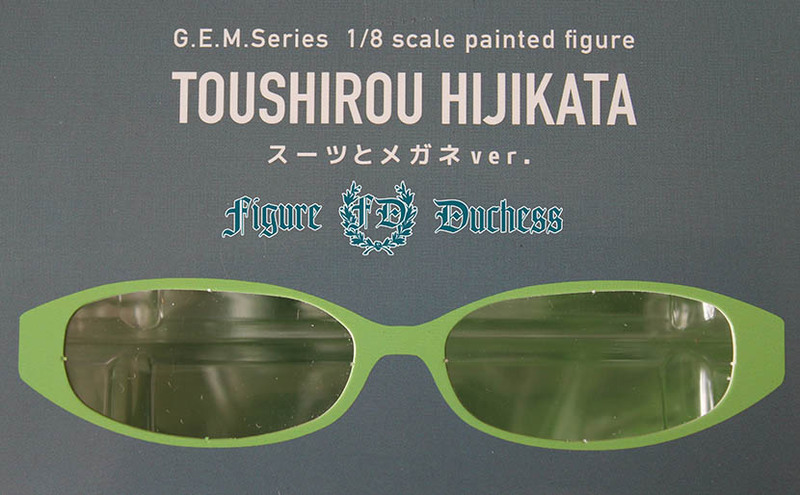 MegaHouse Hijikata Toshiro Megane Vers. Heeeyyyyyy there, I’m back with another figure! For anyone who’s wondering what happened to last month’s Crate post. 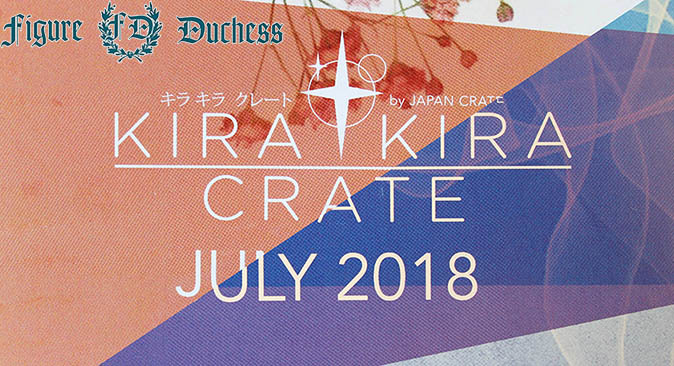 My June KiraKira Crate got denied by Customs (for absolutely no reason) and is currently being reshipped. 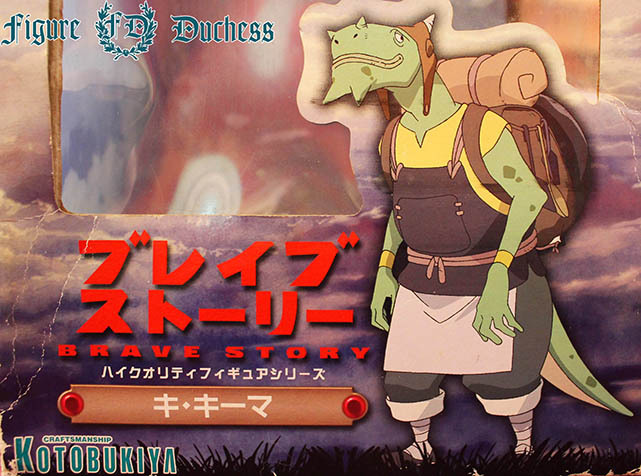 July is here, so this will probably be a double feature post, maybe even triple, depending on when June and August get here. 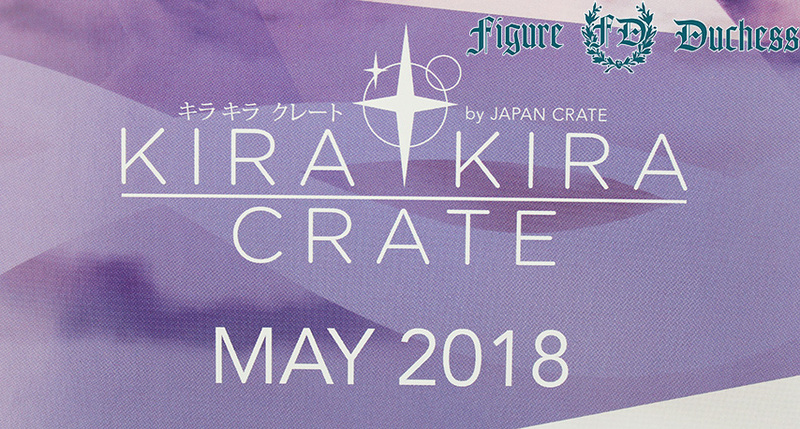 Japan Crate’s Kira Kira Crate is slowly but surely getting an update! 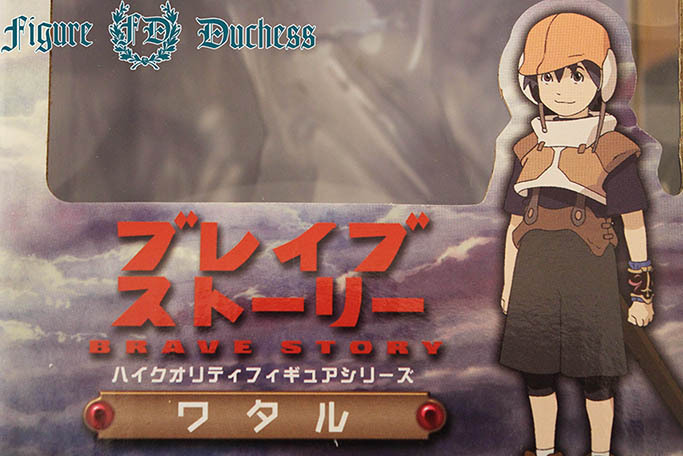 …and welcome to a new episode of the Duchess single-handedly building up the ES21 merch database of MFC!